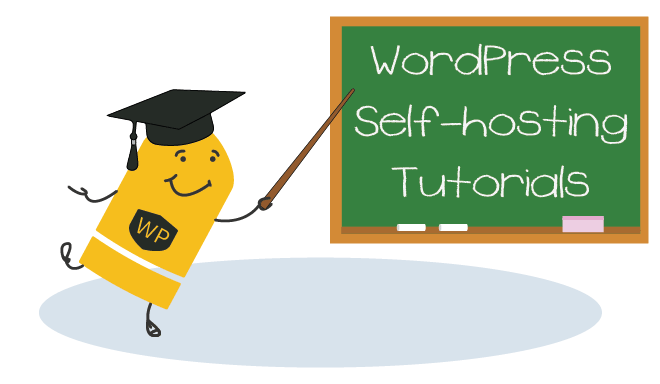 If you have ever tried to do some tests on a local installation with a WordPress site hosted on WPEngine you may have found that it doesn’t always work right out of the box. Sometimes you just need to use XDebug with PHPStorm in a local troubleshooting environment to efficiently debug a site so a local install is necessary. This tutorial will show you which files and folders to remove from the WPEngine backup zip that you can generate from their dashboard in My WPEngine as well as cleaning up the wp-config.php constants. 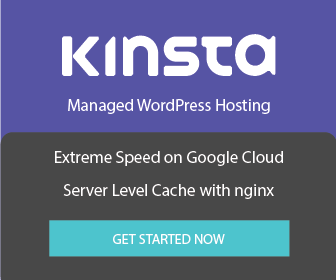 When you are done you will be able to use the WPEngine backup on Local by Flywheel, MAMP, docker or whatever your preferred local WordPress installation method is. Thanks to Codeable I have had the privilege of working with many WPEngine customers. I have had to do use local installations for advanced debugging so often that I have also written a bash script for automatically cleaning the WPEngine variables and constants along with the mu-plugins which you’ll find at the bottom of this post. There are a few areas that are a good idea to cleanup like the wp-config.php and the mu-plugins folder, let’s start! The next thing we are going to do is clean up the wp-config.php file since WPEngine add quite a lot of variables in here that helps sites interface with their platform. I wrote this Linux bash script to remove all of the wp-config.phpse automatically for you :). You should run this in the root of the WordPress installation that contains the wp-config.php file.